hello! it’s getting properly cold outside and my pathetic self is not dealing with it very well. i really want to start wearing earmuffs but am scared i’ll look like a complete idiot in them haha. my wind-induced earache may force me to forget that fact though, so so painful. anyways, i should really be ignoring all of the above and be like yayy marrakech tomorrow. sunshine. 20 degree heat. nice food etc but i’m so tempted to take my laptop with me to do a bit of work! i went to see my lecturer today and he gave me a huge list of things i still need to do for my presentation, so that didn’t help my stress levels! i’ve got to do so much before i can even consider packing this evening, so i best get a move on. i’ll have wifi in my hotel so will be posting outfits that i’ve already put together when i’m away, so i won’t completely abandon blog world! i’d feel like i was missing out on something if i did anyways. catherine from lady liquor vintage! to everyone else: thank you for entering my giveaway! i’ll be doing another one in collaboration with barratts shoes when i come back! i’m only 20 something followers away from 1500 too, so i shall be doing a thank you giveaway for that in january! ps. 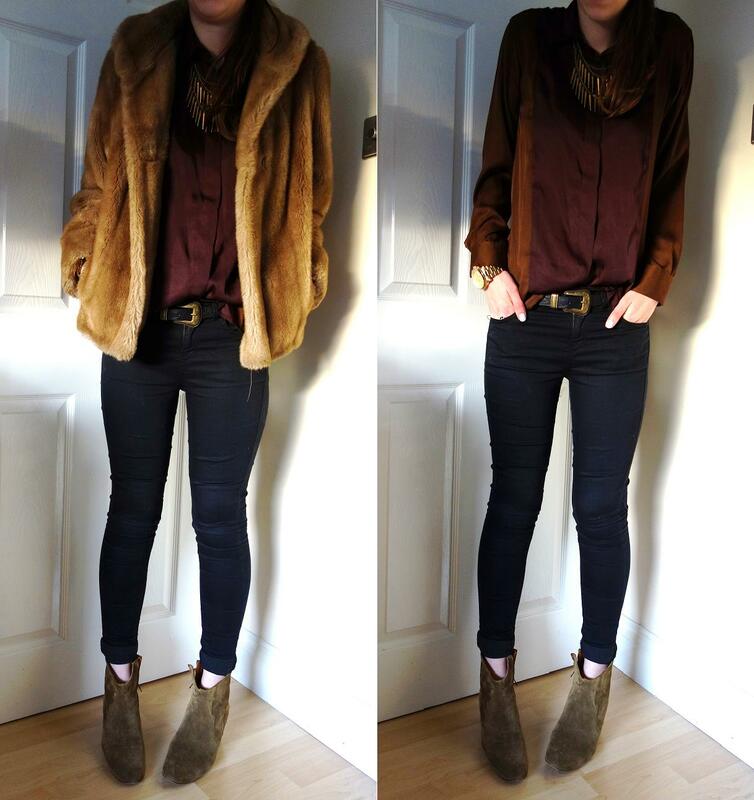 check out the lovely amy from wolf whistle’s latest post, it makes me want to buy loads of boots! oh and amanda’s latest post over at blondies blogging! check out my sponsors for this month: the adorable paige, who runs the beauty blog paigeypumpkin, she does great reviews! / the lovely tribal blaze, who stock some beautiful, affordable jewellery. you can get 15% off with the code ‘thelovecatsinc’ / also, barratts shoes, they have loads of discount and offers on at the moment!